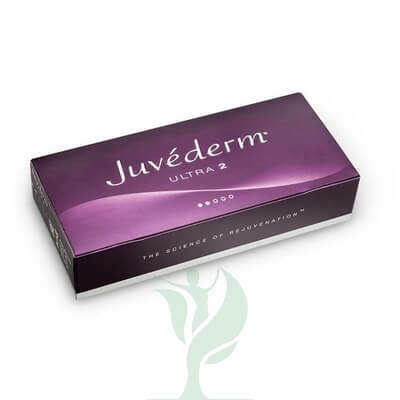 Juvederm Ultra 2 is for the subtle correction of medium facial lines and skin depressions. 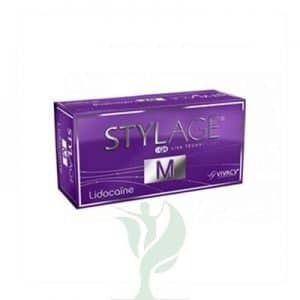 Also for enhances lip contour and for correcting minor wrinkles in the upper surface area of the skin dermis. 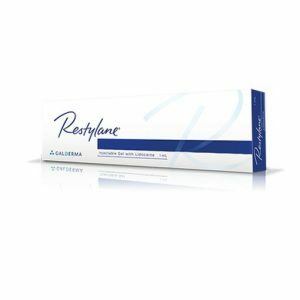 Juvederm Ultra 2 is administered without any pain because it consists of lidocaine.